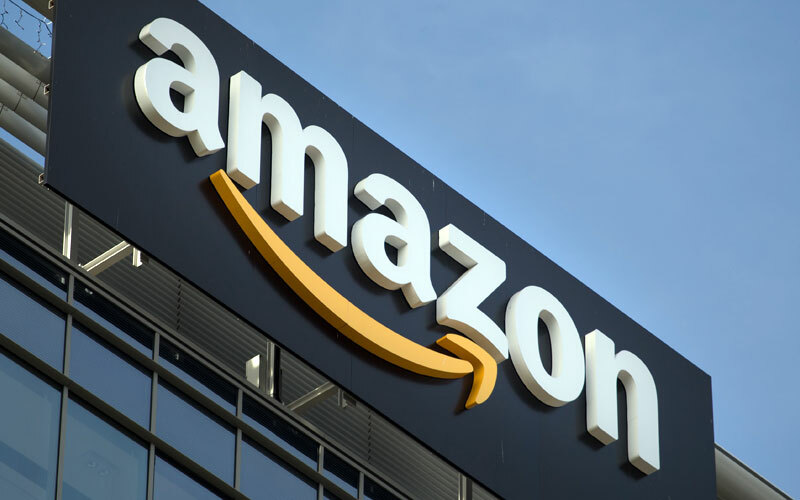 We all know that Amazon has a special Prime Membership under which the joined members can get Prime benefits like free fast delivery, Prime videos, and Prime music. Apart from these benefits, these Prime members also get special offers and access to new and exciting products. Now for these Prime members, Amazon has bought a special sale named as ‘Amazon Prime Day Sale’. So let’s see what Amazon has to offer with this sale. This is a three day sale starting from 19th July. As the name suggests, this sale is only for Amazon Prime members. Here the members will get special discounts on popular products, exciting offers and early access to hot new products. As of now, Amazon has revealed a list of offers and benefits of this sale, which will surely increase further. OnePus 6 Red Colour only for Prime members. As always not everything will be actually discounted. Amazon will surely use their marketing tactic on many of their products. So be aware of every exciting offer and discount for the sale. And for that, stay tuned with our website for more information on upcoming offers.